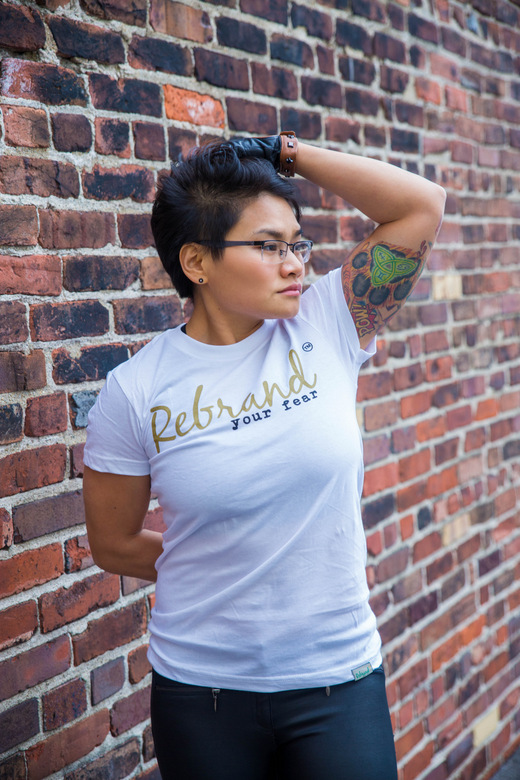 Chicago, IL, USA – Rebrand Your Fear is a brand created for people who have faced or are striving to face the fears of others' negative opinions, personal failure, or stepping outside of their comfort zone in order to find purpose and passion in life. This brand is committed to delivering messages of faith, family and focus through their exclusive artwork on high-quality fabrics. 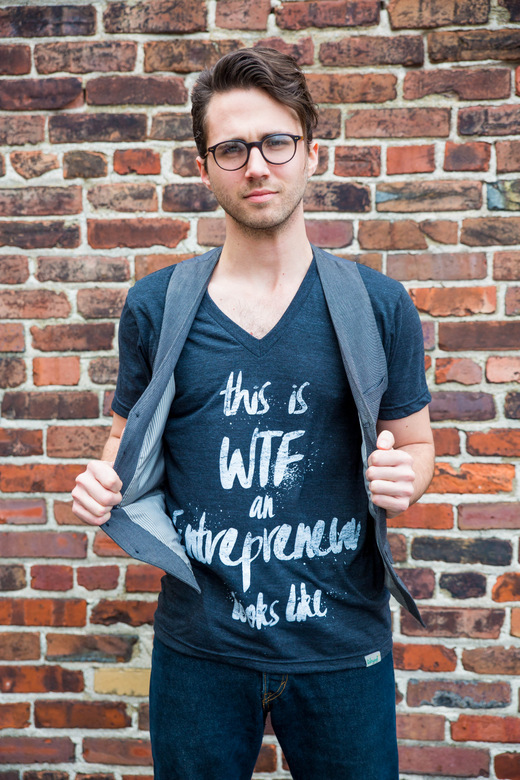 This husband and wife team launched their brand to change the narrative of fear by exploring those things that make you doubt yourself instead of ignoring them. Their design process is started by exploring quotes, scriptures, and other words of wisdom that inspire them. Then they create their visual interpretations of those words. Their artwork is displayed on high-quality fabrics, with designs for both men and women looking for a brand that matches their own bravery. 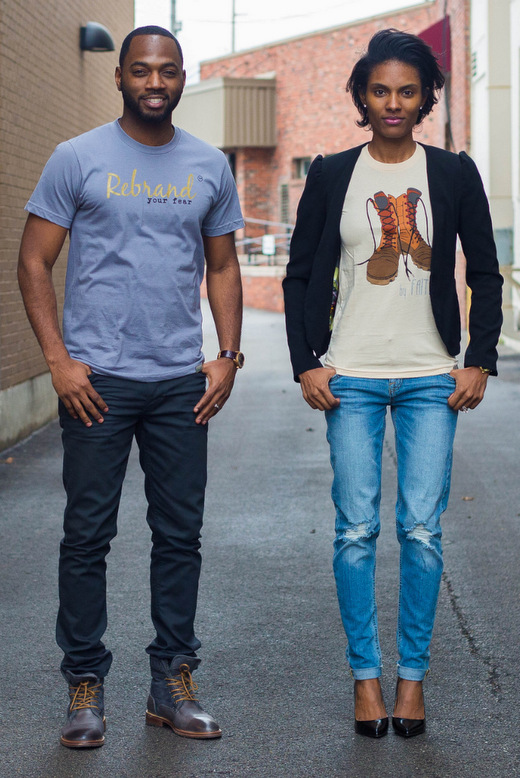 Check them out at www.shoprebrandyourfear.com and use promo code "ilove20" for a 20% off promotion.